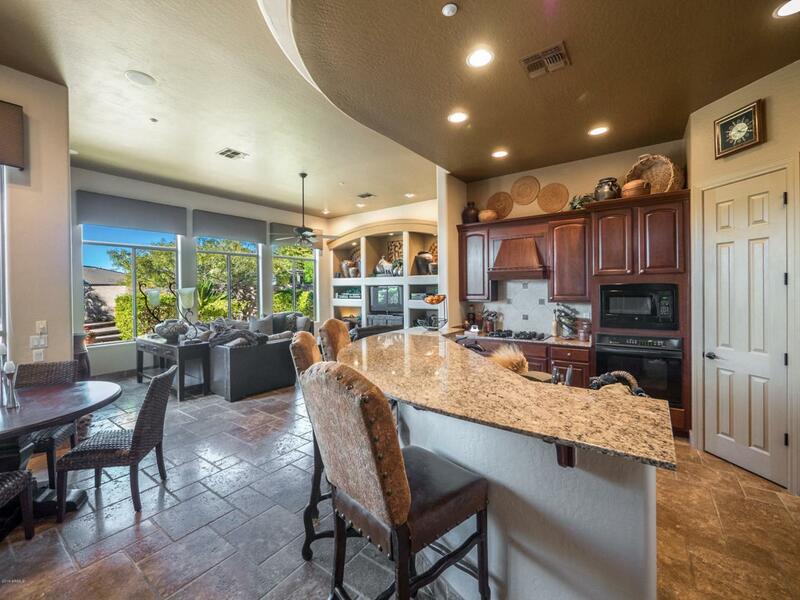 Highly anticipated 1/3 acre lot FINALLY for sale in Los Alisos, North Scottsdale. 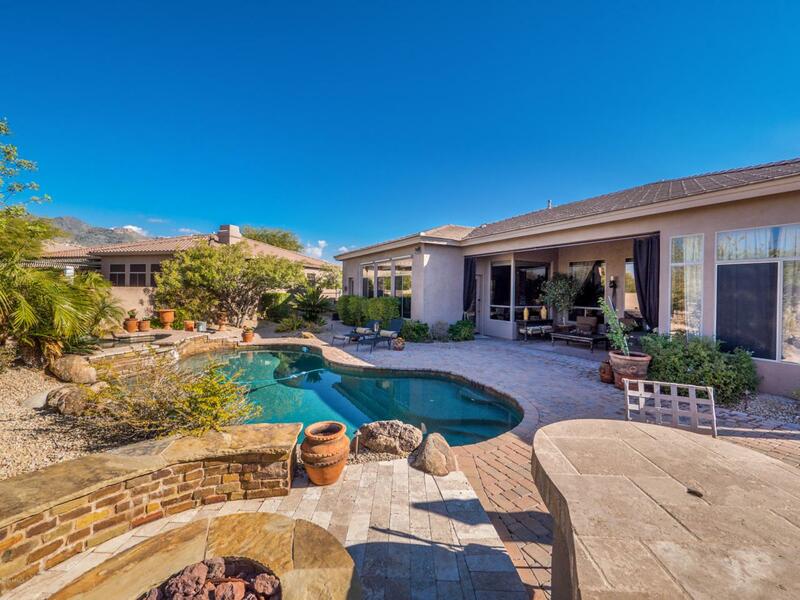 An intimate gated community located south of Carefree with extraordinary views of Black Mountain. 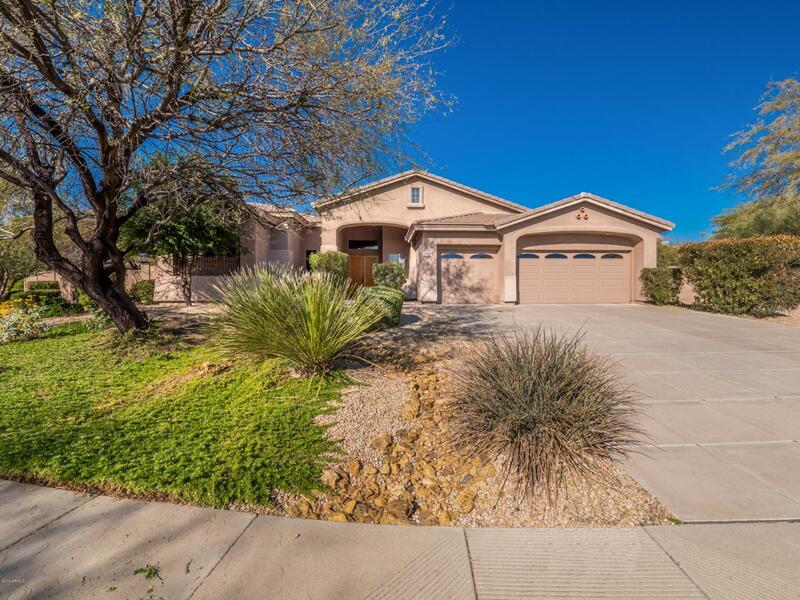 Neighborhood parties, events, private park and walking distance to Black Mountain Elementary School, and Cactus Shadows High School. Football, soccer fields and baseball fields to boot. 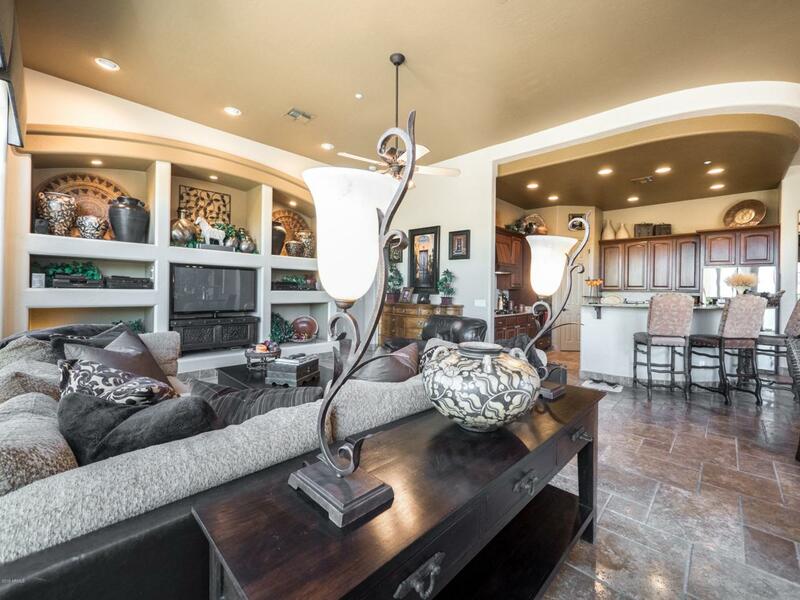 Walk to the Desert Foothills YMCA, Black Mountain Community College Campus or just relax in your incredible resort style back yard. Los Alisos is highly sought after in general. No Internal Steps. Come create memories for years to come.